In version 6.0.3, a new integrated web editor was introduced as the default editor for work items, but you could still use the native editor by setting a preference. In 6.0.4, the native work item editor was removed. The new integrated web editor supports script-based attribute customization, client-side validations, and new presentations that were not available in the native editor. In the Repository Files view and in the Change Explorer view, you can now select multiple files and folders to perform actions on them. To support horizontal scaling and high availability, Rational Team Concert can now be clustered. Multiple backend nodes that run Change and Configuration Management (CCM) servers can be provisioned as nodes of a cluster. Client traffic to these nodes is load-balanced by a front-end proxy, or load balancer, such as HAProxy. A clustered application maintains high efficiency by making nodes communicate via MQTT Broker, such as IBM MessageSight. 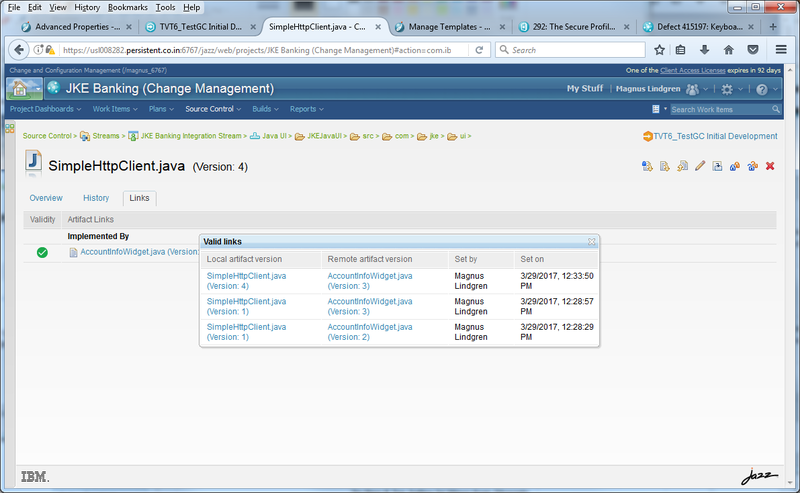 For details, see Change and Configuration Management cluster environment . In this release, Rational Team Concert Enterprise Extensions has completed the migration to a new internal storage model for artifacts. Previously, these artifacts were stored differently and triggered the creation of Jena indexes, used for queries, that were stored in the server file system. Now all the queries are performed against the CCM relational database, and Jena is not used. After server startup, Enterprise Extensions runs migration tasks to complete the conversion. The z/OS mass import tool has a new command-line option to adjust the degree of compatibility between the imported data set and the existing data set definitions in the repository. The value of the option "--datasetcompatibility" (short name -c) determines the set of properties of the imported data set to match with a corresponding data set definition in the repository. You can now create a work item and link a Git commit to that work item by using actionable commit messages. 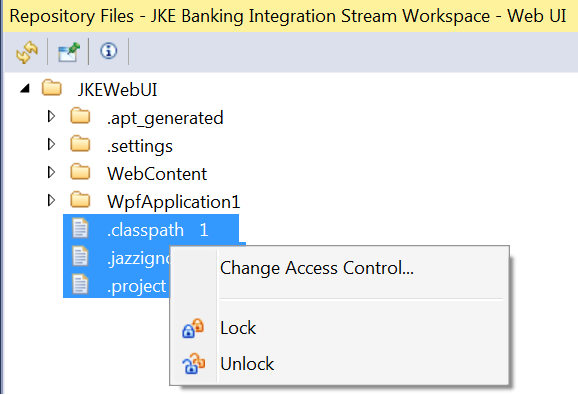 "Git commit message #create *Task ^\"JKE Banking Project area\" @:ADMIN $High #tag1 duration:4d3h Complexity:2 This is my work item summary"
Build definitions that use JBE as the build engine now support hidden build properties. The values of these properties are hidden in the user interface. Rational Team Concert has new source-control preconditions that you can use to customize processes for your team. For details about setting preconditions, see Setting preconditions and follow-up actions. Restrict File Size: This precondition prevents users from checking in files that exceed a specified size limit. Restrict Check-in of Resources with the Same Name: This precondition prevents users from checking in a resource if another resource in the same location has the same name, even when the capitalization differs. Because Windows systems ignore capitalization and Linux systems do not, this precondition can help avoid conflicts in projects where developers use both platforms. Restrict Check-in Based on Specified MIME Types and Encodings: This precondition prevents users from checking in files if the MIME type or encoding are not permitted for the project area. Currently, you can only set this precondition by using the Eclipse client. An extension point for check-in operations is also available so that you can write your own preconditions. You can now view the operation history for a stream or workspace. In the Rational Team Concert client for Eclipse IDE and the Rational Team Concert client for Microsoft Visual Studio IDE, select a stream or workspace and then click Show > Operation History. 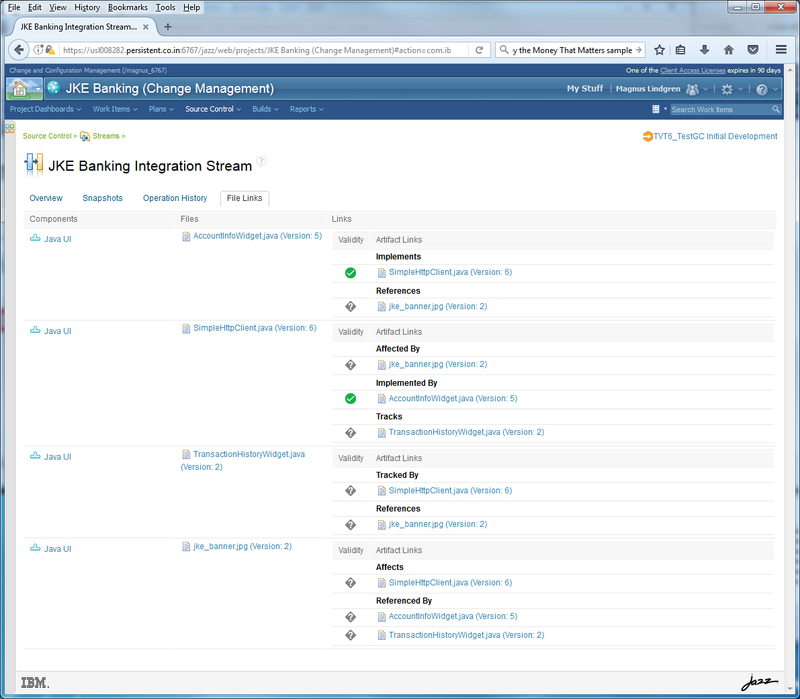 The History view shows the list of operations performed in the selected stream or workspace. In the History view, you can expand each operation to show details of that operation. 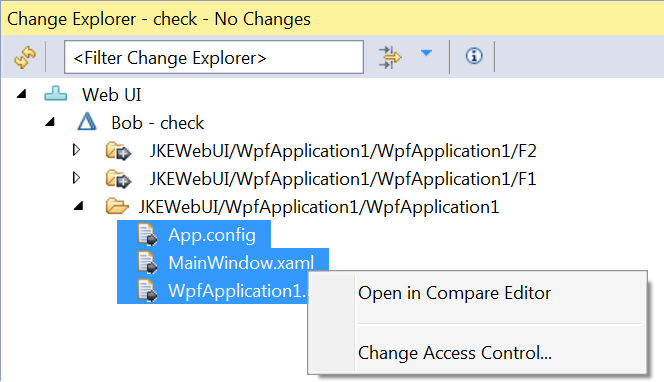 In the Eclipse client, you can open operations in the Change Explorer and Change Summary views. 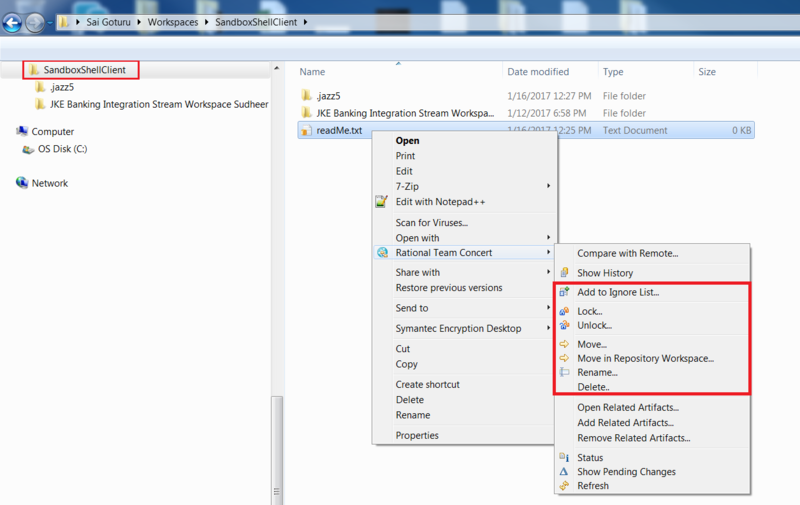 You can create a repository workspace from a previous point in time by selecting an operation and right-clicking Create repository workspace. The web client now contains an Operation History tab, which is visible when you browse streams and workspaces. The Operation History view supports rolling back the contents of an entire workspace or stream to a previous point in time. 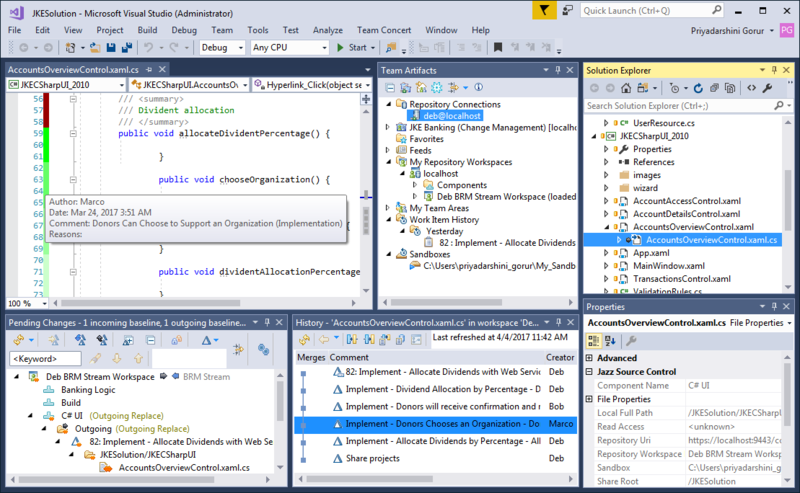 In the Rational Team Concert client for Eclipse IDE and the Rational Team Concert client for Microsoft Visual Studio IDE, right-click a stream or workspace and select Show > Operation History. The Operation History view shows the list of operations performed in the selected stream or workspace. To rollback the stream or workspace to the state that it was in when a specific operation was performed, right-click the operation and select Rollback. Alternatively, you can select Replace in Workspace or Stream to select a different repository workspace or stream and have it rolled back to the state that it was in when the selected operation was performed. The Operation History view also now lets you filter by date or contributor, and show or hide check-in operations on workspaces. 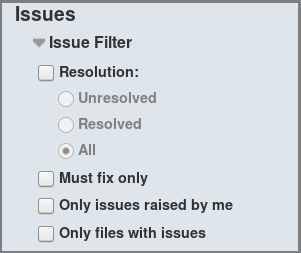 Filter options are available by clicking on the column headers. 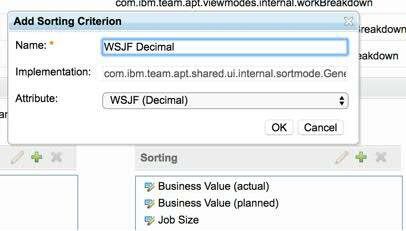 You can now use the Rational Team Concert client for Eclipse IDE and the SCM command-line interface to search for files. 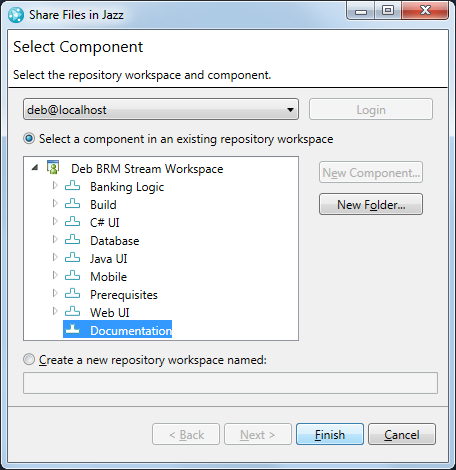 In the Eclipse client, click Search > Jazz Source Control > Files. You can search for files in a stream or workspace, and you can refine the scope of the search to a specific component. 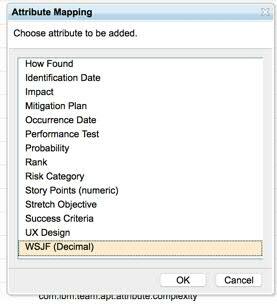 You can specify a search pattern and indicate whether the search should be case sensitive. From the context menu in the search results, you can perform all actions applicable to files. 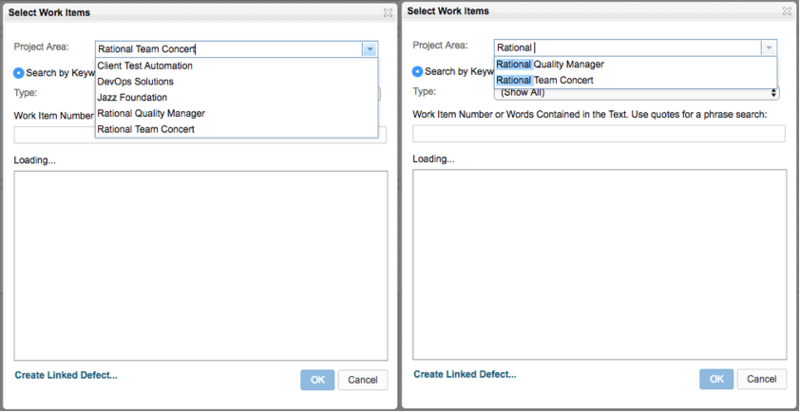 You can now set the validity status on links between SCM-controlled files in Rational Team Concert and other Collaborative Lifecycle Management (CLM) artifacts, such as requirements in Rational DOORS Next Generation, test scripts in Rational Quality Manager, or other SCM-controlled files, to provide full traceability from user requirements to implementation to test results. For details, see Linking Rational Team Concert source control files to CLM artifacts. 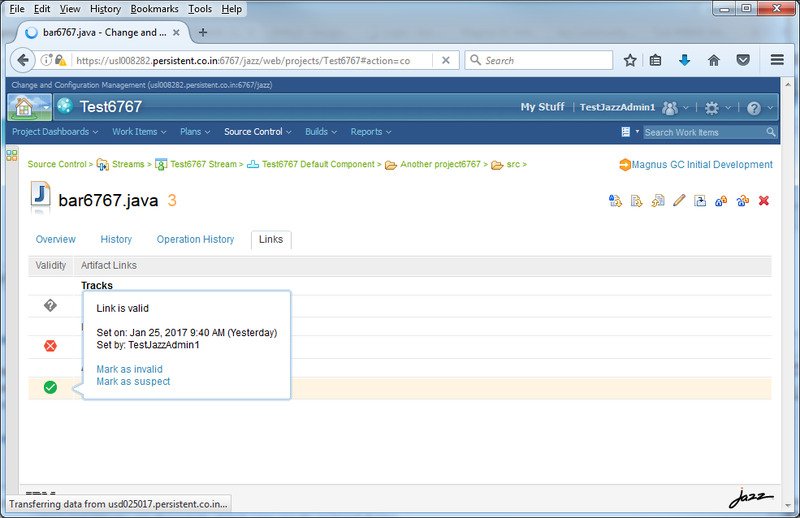 You can set the validity of a link by using the SCM web client. Each file item has a Links tab, which now contains a Validity column. You can set the validity status to one of three states: Valid, Invalid, or Suspect. Suspect is the default value. After a link has been investigated and the semantics of the link are considered correct (for example, an Implements link between a requirement and a file), the validity status can be set to the Valid state. Note: Some links do not support validity status and will not display status on the Links tab. 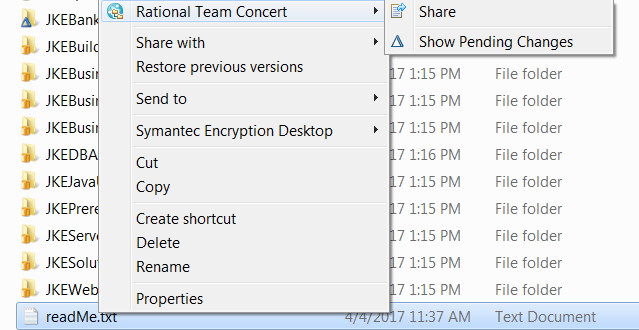 In Rational Team Concert Shell, top-level files or files that are shared directly under the sandbox now contain context menu items for lock, unlock, move, rename, and delete actions. 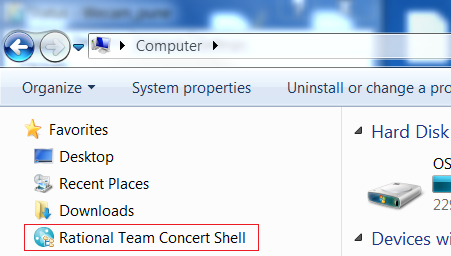 The Favorites section in Windows Explorer now contains a shortcut to the Rational Team Concert Shell control panel. 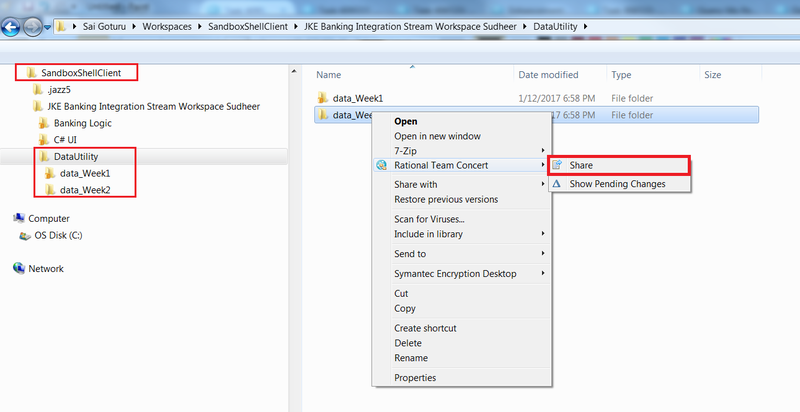 In the Rational Team Concert Shell on Windows systems, you can now share a folder at any level in the sandbox. Previously, you could only share folders directly under the sandbox. The Rational Team Concert Shell client now supports auto-locking of read-only files when those files are made writable. When auto-locking is enabled and a user changes the read-only attribute of the file, either from the file Properties window in Windows Explorer, or from an external application, the Shell client attempts to lock the file and reports the result in a notification from the task tray. The Rational Team Concert Shell control panel was moved to the Windows control panel. Previously, the Shell control panel was installed as a desktop application, which could not be deleted from the desktop. The Shell control panel is now visible as an item in the Windows control panel and as a desktop shortcut. Quick Planner Next is available as a technical preview in this release. 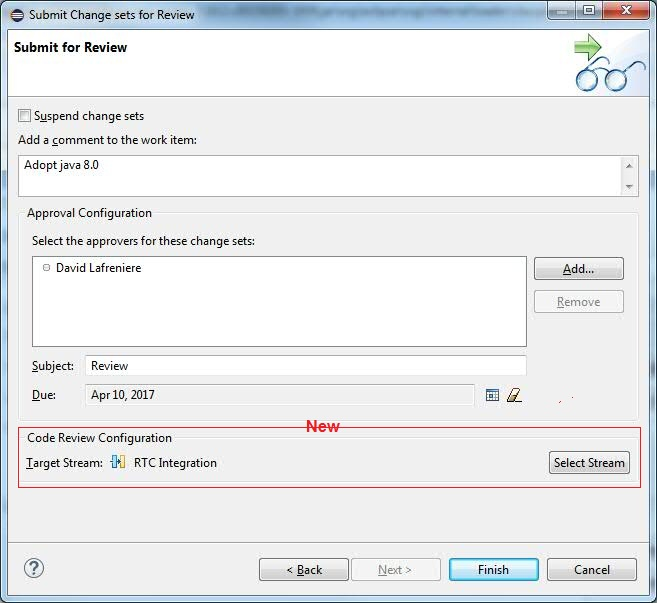 Download the RTC-Quick-Planner-Next-README file from the Quick Planner Next (Technical Preview) download page, which provides details on how to enable Quick Planner Next. Simplified views. You now have two types of boards: work board and plan board. The work board combines these views from the current Quick Planner: Team's Work, My Work, and All Work. The plan board combines these views: Incoming Work, Backlog, and Iteration Planning. Customizable boards. You can now customize the lane settings in the board. For example, you can change the name, configure the lane for specific states, filter by tags, and specify presentation options. Flexibility. The boards are highly flexible. The number of lanes that appear is determined dynamically by screen size. You can build a tags-based board without being bound by the state groups or states defined in the process template. You can also have boards that combine tags and states. 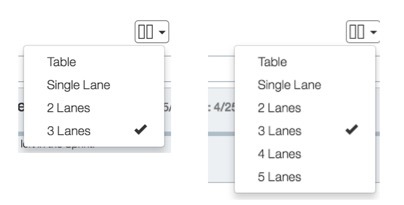 You can select multiple items from different lanes and change their state. 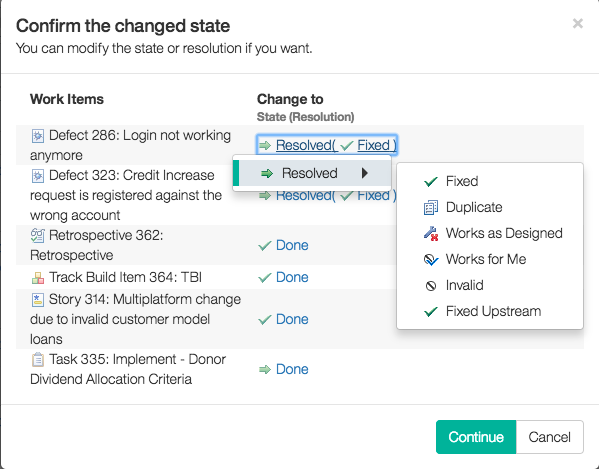 During this state transition, you can select states or resolutions if there is more than one valid option. 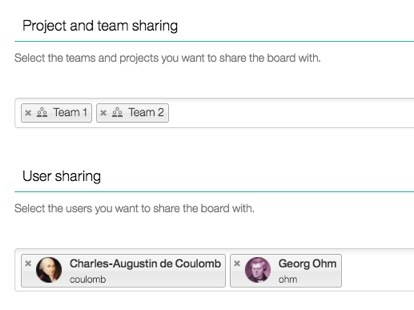 You can share the boards with project areas, team areas, and users. Better organization. When you add tags to boards, the boards are grouped by those tags in the navigation pane. You can also filter boards by tags and keywords. The SAFe process describes Release Predictability as an aggregate of Team PI Performance (see http://www.scaledagileframework.com/metrics/#T3), which is a metric to describe achieved value over time. Achieved value is a calculation of Actual/Planned business value derived from the Team PI Objectives. However, stretch objectives should not be considered when summing the planned value. This release adds a Boolean attribute that distinguishes between stretch and committed PI Objectives. The Learning Milestone work item type was previously provided for Portfolio and Value Stream levels in the SAFe 4.0 Process (Portfolio) template, but it did not exist for the Program and Team level. 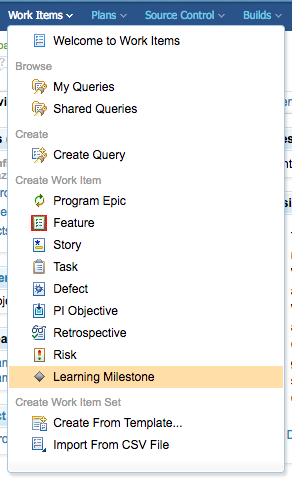 Because this milestone is part of the SAFe Spanning Palette, it is also an important artifact for Programs and Teams. The Learning Milestone work item type is now available for the Program and Team level in the SAFe 4.0 Process (Program) template. A Minimal Viable Product (MVP) Feature or Story is one with just enough features to gather validated learning and determine whether further investment is warranted. As part of establishing an iterative delivery plan, Epics are divided into Features and Stories, some of which might be MVP. 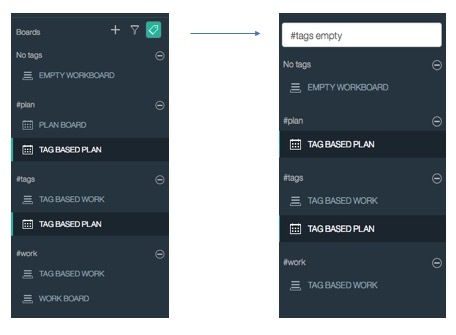 This release adds the MVP attribute, a Boolean flag, to help you identify the Features and Stories that are MVP candidates. An MVP Capability is one with just enough features to gather validated learning and determine whether further investment is warranted. As part of establishing an iterative delivery plan, Epics are divided into Capabilities, some of which might be MVP. This release adds the MVP attribute, a Boolean flag, to help you identify the Capabilities that are MVP candidates.